I read this article and found it very interesting, thought it might be something for you. 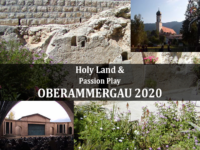 The article is called Passion Play In Oberammergau and is located at http://www.travelingthruthebibleshow.com/passion-play-in-oberammergau/. The passion play is an event that the people of Oberammague put on every ten years. It all started when the town was gripped by war, poverty and plague. The citizens vowed if they survived to perform this play every ten years and have held that custom ever since! During this play you will get to experience the lord’s final hours play out right in front of you! Bring the story to life in the most meaningful and beautiful way. 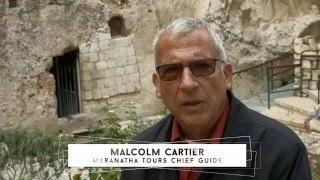 Here at Maranatha Tours we have customized not one but THREE different options to choose from for your passion play experience. 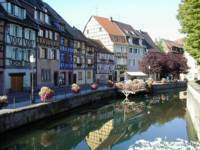 On this tour you will visit many different cities such as Meersburg, Zurich and Geneva. You will also get to see beautiful structures like the fairytale like castle built by King Ludwig. You will also get to visit Europe’s largest water the Rhine Falls. 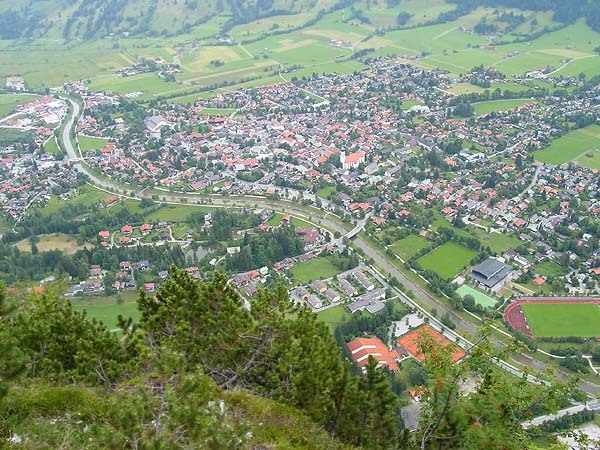 If that didn’t grab your attention, imagine yourself driving through the breathtaking foothills of the Alps on your way! 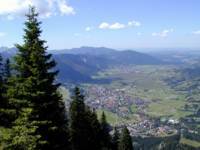 Other sites you can expect to see? St. Pierre Cathedral , Temple de l’Auditoire , Reformation Monument and International Museum of Reformation. I bet you are wondering what this tour is all about? 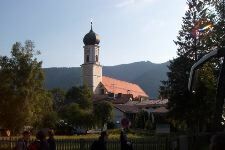 On this tour you will travel through various cities in Germany where Martin Luther spent his life including the tour of Erfurt the spiritual home of Martin, the “Schlosskirche” also known as the all Saints church where he posted his 95 thesis on the castle church doors. Another stop we will be making along this tour is in the town of Leipzig, where we will walk and see the Opera House, Gewandhaus Concert Hall, Moritzbastei, St. Nicolaus Church and Naschmarkt and much more! Temptation. 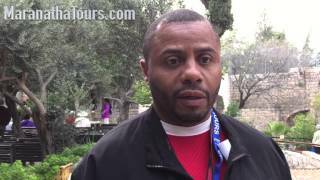 We will even stop in Bethlehem itself, walking through the restored old town to the Church of the Nativity, visiting the manger and see the cave of St. Jerome. 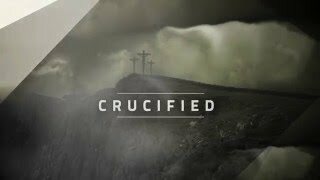 The following day we will start our travels to the Passion Play! Where we get to see the play that depicts the lord’s final hours. * Are you interested in any of the tours above? Click the link below to request a brochure and to see pricing details. You’re receiving this email because you’ve booked or expressed interest in taking a trip with us in the past. 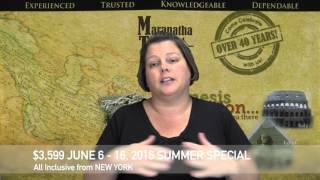 Posted On February 7, 2019 February 8, 2019 in Education, Europe, Featured, Maranatha Tours, Tours, Travel, Travel Tips, Traveling Thru The Bible Show with 0 Comments.